Since 2005, engaged firstly as a lawyer’s trainee, and subsequently as an associate in the Lawyer’s Office Bojana Tkalcic-Dulic and Olodar Prebanic. 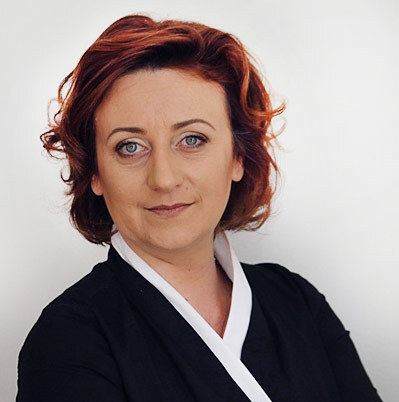 Since February 2009, registered in the Federation of Bosnia and Herzegovina Bar Chamber, when she has become a partner in the Lawyers’ Office Olodar Prebanic and Arela Jusufbasic-Goloman. 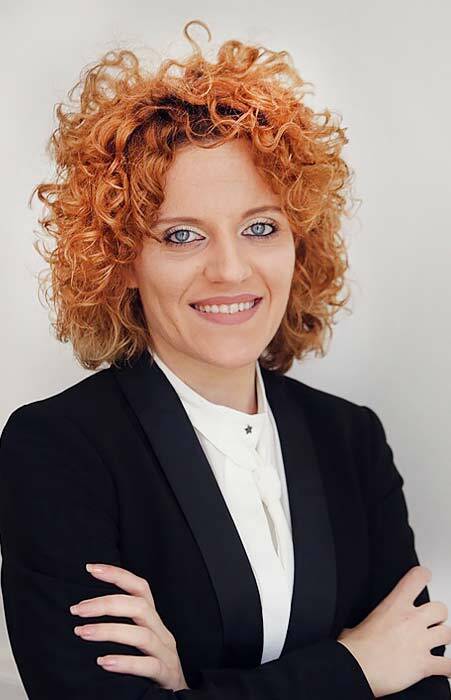 Since February 2009, registered in the Federation of Bosnia and Herzegovina Bar Chamber, when she has become a partner in the Lawyers’ Office Bojana Tkalcic-Dulic, Olodar Prebanic and Arela Jusufbasic-Goloman.